Spotify is really turning some heads lately, announcing a bunch of new additions to stay ahead in the race with Apple’s music streaming service. 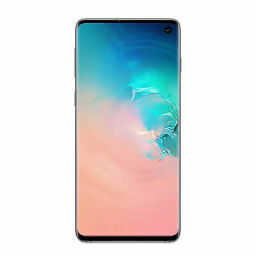 Previously, the company announced that it will offer six months of free Spotify Premium to Galaxy S10 owners in the United States. Now, the company is extending its promotional approach and providing more deals for its subscribers. As it turns out the music streaming giant has announced a free Hulu subscription for its Spotify Premium subscribers. Let’s dive in to see some more details on the matter. As we have mentioned earlier, Spotify is adding a free Hulu subscription bundle to its Premium subscription. However, do take note that it is a limited time offer. The platform will offer the ad-supported plan of Hulu to its premium subscribers. Currently, the ad-supported version of Hulu is priced at $5.99 per month. In addition, there’s a catch. Spotify subscribers will not be able to add premium channels to Hulu. This involves channels such as HBO or Showtime. Furthermore, Family Plan subscribers cannot take advantage of the deal as it is only available for subscribers who are on the $9.99/monthly plan. The platform already offers a commercial plan from Hulu for its customers at $4.99/month student plan which includes the Showtime channel. If you’re a part of this subscription, we would advise you to stick to it as you’re getting the Showtime channel for free. Furthermore, the company’s $12.99 plan also exists which bundles Spotify Premium and Hulu. if you’re subscribed to this plan, the company will automatically switch you to the $9.99 offer, giving you a $3 saving per month. If you’re up for it, you will have to activate Hulu from the Spotify account manually. Simply navigate to the “Your Services” page and then turn the Hulu option on. In case you’re already a Hulu subscriber, you will have to cancel the subscription to take advantage of Spotify’s offering. As for the limited availability of the offer, it will run out on June 10, 2019. Interested users can activate their free Hulu subscription before that. 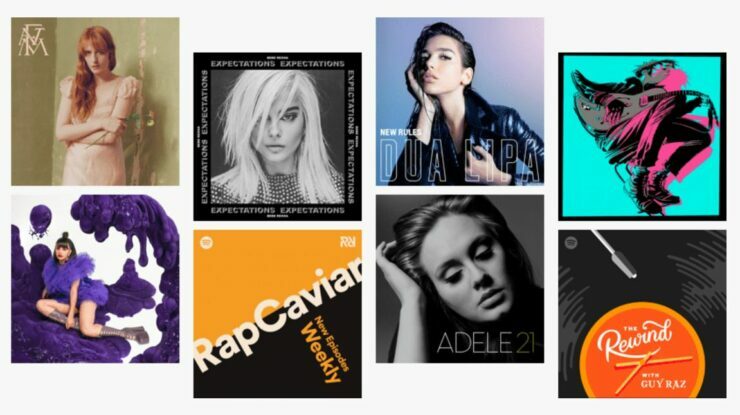 While being an attractive offer for Spotify Premium subscribers, it will indeed entice some users to take advantage. Interested users can sign up here. There will be more to the story, so be sure to stay tuned in for more details on the matter. This is all for now, folks. What are your thoughts on the subject? 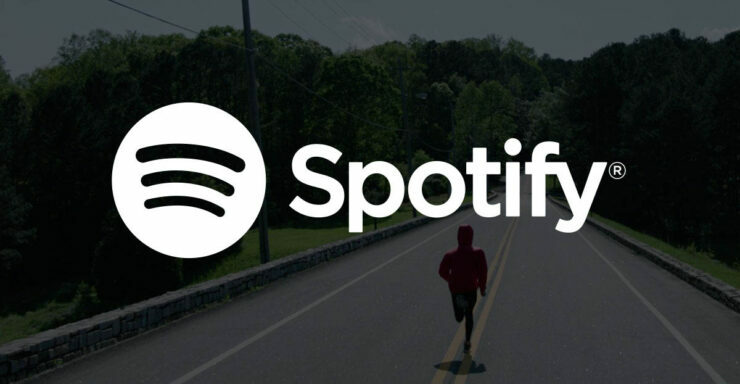 Are you willing to opt for the new offer from Spotify? Share your views with us in the comments.